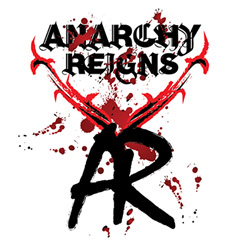 Anarchy Reigns is a new project band and is the brainchild of Duncan Morris. Duncan is the product of the 70s and 80s and wants to create modern melodic rock with meaningful lyrics which often tackle some of the current key issues in society. 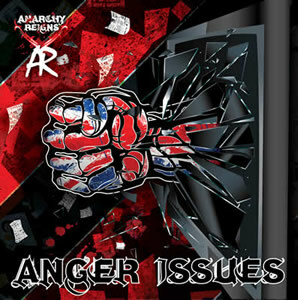 Anger Issues idea came from a comment by Duncan’s step daughter Emma Biasiolo. She remarked to him that all of his songs were angry and he had Anger Issues. From that comment the concept has grown to this remarkable debut EP. Author of the best-selling Hedge Witch, Rae is enthusiastically committed to the new Paganism, feeling that it contains the healing message we need to live well in our world today. 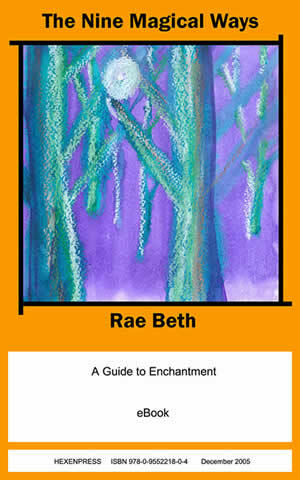 the Nine Magical Ways (52 pages, eBook and Kindle) is Rae's fifth book. Anyone can do magic, once they know how, just as anyone learn to cook, even if not quite so well as an expert chef. An understanding of magic belongs to us all and is a birthright. Our ancestors were well aware of this. Much as they seem to have respected the experts, their wisewomen or shamanic healers (the people who had made a profound study of magic and undergone initiations into its deeper mysteries) they knew that there are some everyday uses of magic, to which all have access. In every ancient culture, right from Australia to America, Europe and everywhere else as well, they knew about natural magic and used it for many purposes. This is not because most of our ancestors were superstitious fools, and lacking in knowledge, but because they knew some things rather better than we do now. Hexenpress is a proudly independent publishing house working across a broad spectrum of media in the service and support of free spirited artists.